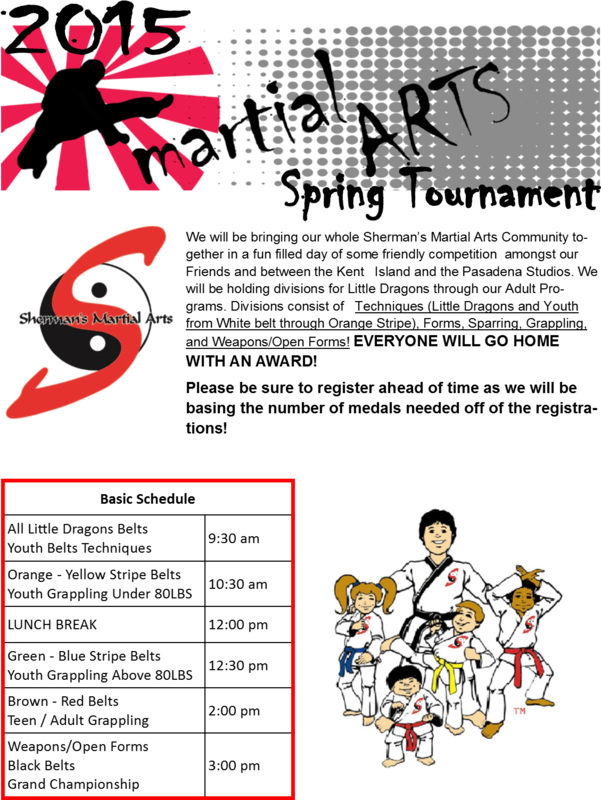 Owner Jim Sherman established Sherman's Martial Arts in 1998. 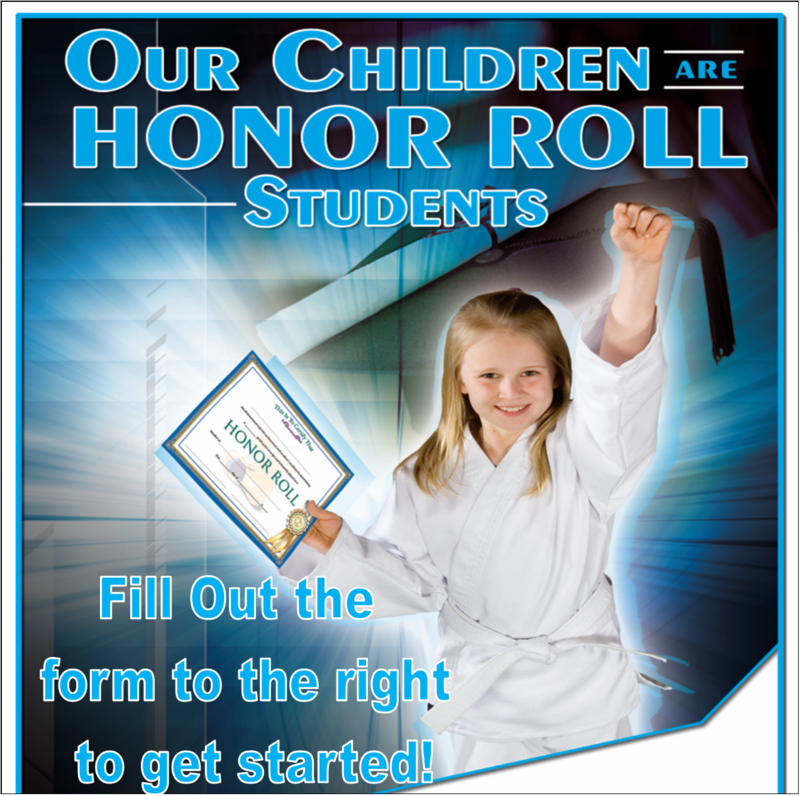 Bringing an experienced and professional approach to Martial Arts Training. With over 30 years of Executive Protection, Sherman's Marital Arts offers a family friendly and welcoming enviroment for you and your family to train. Contact Jim Sherman for more information... We Look Forward to Seeing You. CLASSES ARE CANCELLED TONIGHT THURSDAY MARCH 28 DUE TO INSTRUCTOR ILLNESS AND SATURDAY DUE TO THE COMBAT HAPKIDO SEMINAR . WE APOLOGIZE FOR ANY INCONVENIENCE.